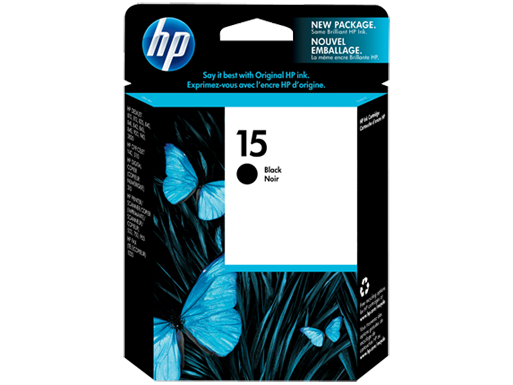 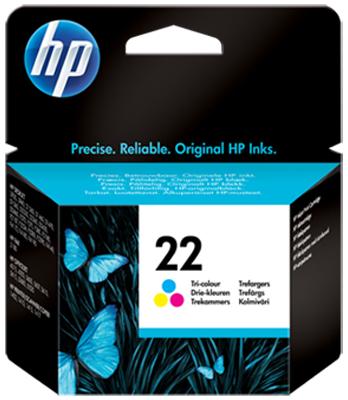 Only original HP supplies offer the best quality, reliability and trouble-free printing. 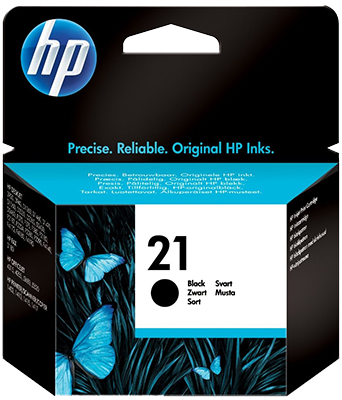 HP 21 Ink Cartridges print polished, professional documents with laser-quality black text. 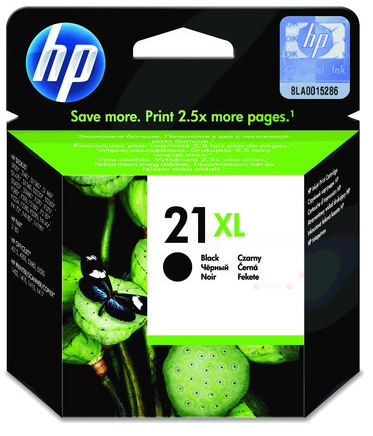 Print brilliant colour photos and bright graphics using an ink cartridge designed to work with your HP printer. 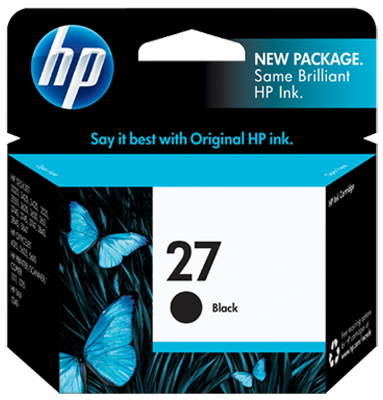 The HP 27 Black Original Ink Cartridge combines patented ink formulations with advanced inkjet print cartridge technology to ensure crisp, laser-quality black text every time you print.